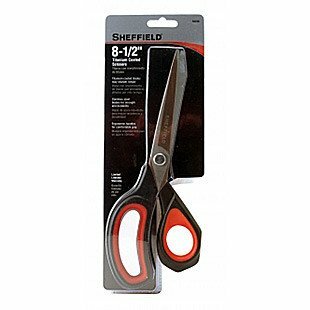 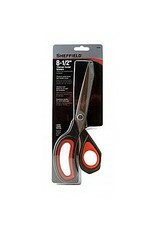 Sheffield 7" Titanium Coated Scissors. 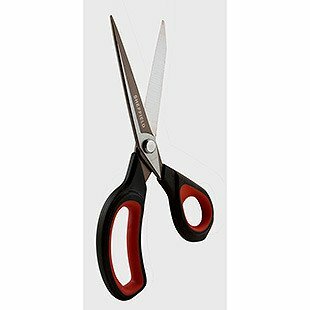 Stainless steel blades are titanium coated 5 microns thick for longer edge retention. 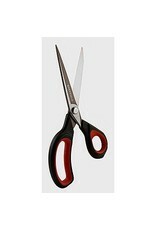 Ergonomic handles for comfortable grip.